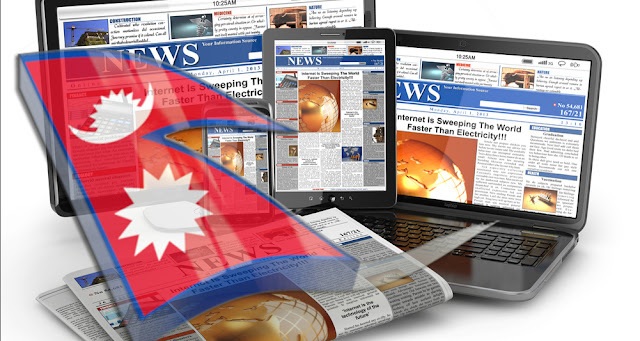 I decided to do a little research on the News and Media related websites of Nepal. So, I have created the list of top 10 most popular news and media website of Nepal. This list was made after a long research on the internet and also on the basis of stats on the sites like Google, Alexa and Similarweb. You are free to post your thoughts about this ranking in the comment section below. Now something that I can agree with. I found your list extremely helpful in my research as well. I was preparing an article on the top news media websites of Nepal. Most of the sites here exactly matches my findings. The only name that I dont see is THE HIMALAYAN TIMES. Otherwise my list is exactly as yours. And the other thing IMAGEKHABAR is a bit little bit top in my list whereas here it is on number 9. The Himalayan Times was the name that deserved to be added in the honorable mentions but I didn't add that. The Himalayan Times was like in the 12th or the 13th in my findings.